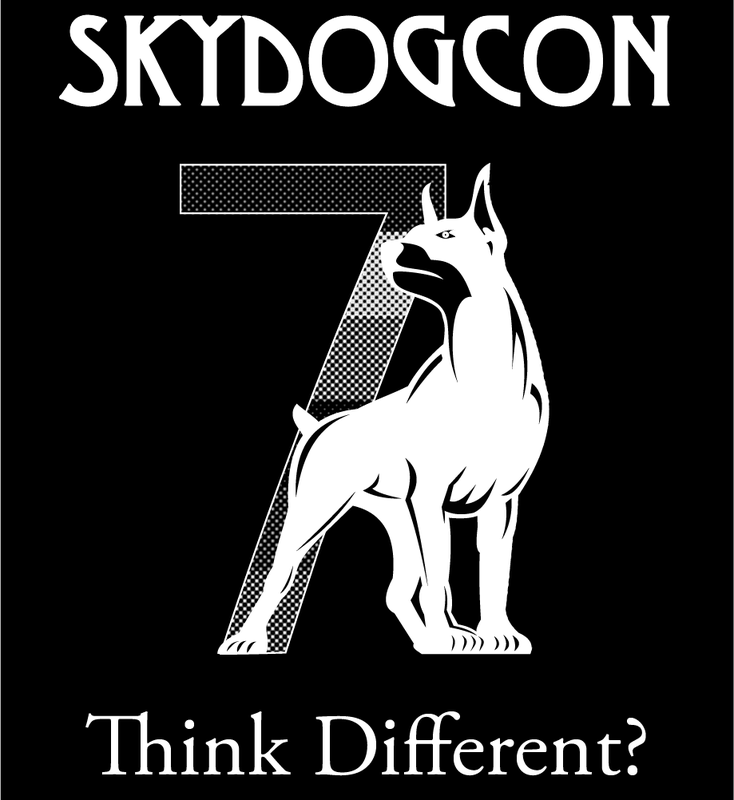 The Call for Volunteers and Call for Papers for SkyDogCon 7 is now closed. 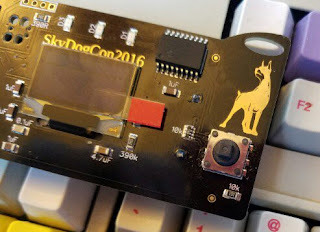 All items are being reviewed and notifications will be going out in the next week or so. Thanks to all for volunteering and we look forward to seeing you in Nashville!